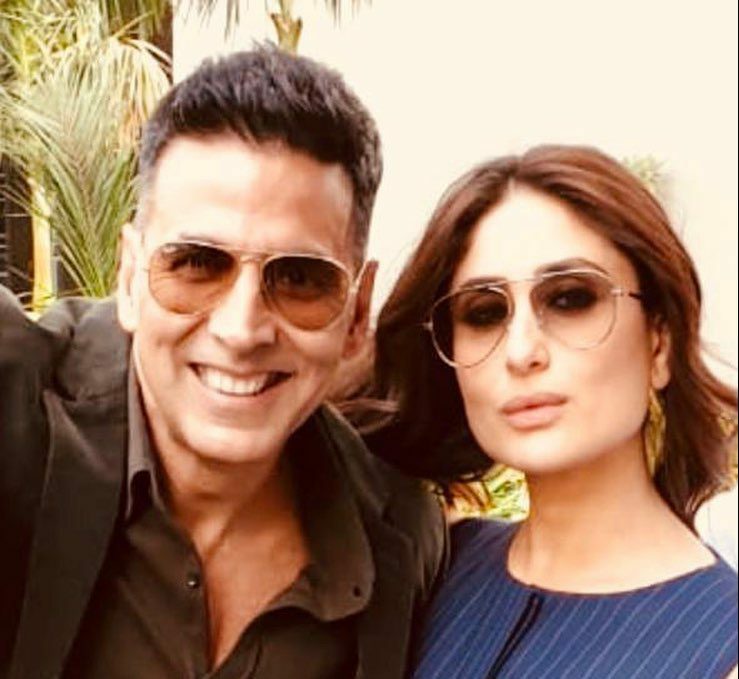 Kareena Kapoor and Akshay Kumar were first seen on the silver screen in a super-hit suspense ‘Ajnabee’, not quite a pair then, the two were next seen in Talaash, and then Aitraaz. Kareena Kapoor as a protective wife Priya to Akshay Kumar as Raj may have not done as much as Priyanka Chopra who played the manipulator, Sonia, for carefully eyeing critics and moviegoers. But the film established the two as a jodi. Since then Kareena Kapoor and Akshay Kumar have been seen together in Bewafaa, Tashan, Kambakkht Ishq, and a few others. It has been 10 years since the two played a battle of sexes in Kambakkth Ishq, and that’s the last time we saw them paired opposite each other in a full film. But the fans of the jodi are in for a ‘Good News’. The duo began shooting in November 2018 for their forthcoming, Good News. Slated for a September 6 release, the Raj Mehta directorial will witness the sizzling chemistry between Kareena and Akshay all over again. Kiara Advani and Pujab’s much loved, Diljit Dosanjh are part of the ensemble. Sharing a sneak peek for his followers, Akshay called his co-star, Kareena his #MondayMotivation. ‘Bebo… trying to keep up with my super glamorous co-star’, he further added in his Instagram caption. Could it be that Kareena Kapoor is playing a character similar to ‘Bebo’ from Kambakkht Ishq? Or is it just her diva self that Akshay Kumar is trying to keep up with? Who knows!